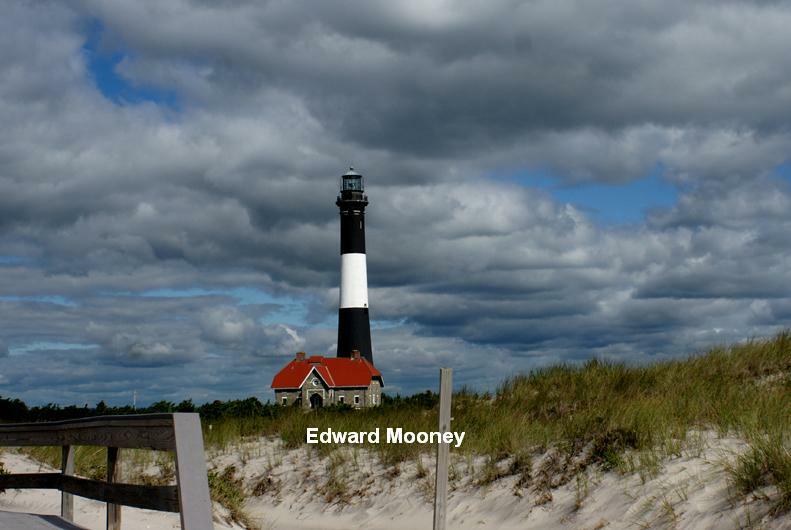 Fire Island Lighthouse Autumn : Another landmark historical site to visit on Long Island. It was beautiful visiting it in the fall. Another landmark historical site to visit on Long Island. It was beautiful visiting it in the fall.